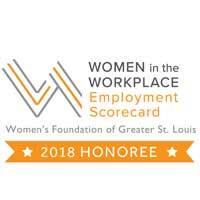 The full “Women in the Workplace Employment Scorecard 2018” was released this week by the Women’s Foundation of Greater St. Louis. 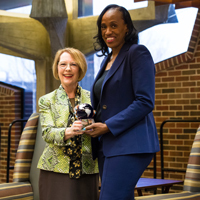 Webster University is listed as one of the best employers in St. Louis for women. 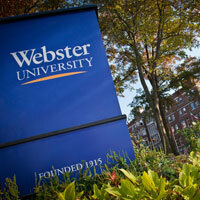 Webster University was named to the Phi Theta Kappa (PTK) Transfer Honor Roll for the third consecutive year. PTK is one of the nation’s pre-eminent organizations that focuses on the academic achievements and scholarship of community college students. 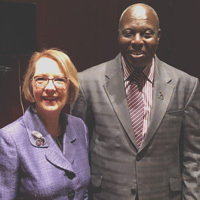 The tragic loss of 51 lives during two horrific terrorist attacks on two mosques in Christchurch, New Zealand last weekend is another stark reminder that we have much work to do toward encouraging others to learn and accept others with different backgrounds and belief systems. This hatred and bigotry toward our Muslim brothers and sisters, as well as any act of hate toward any member of the human community, should immensely affect us all. 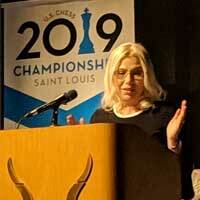 Webster University is pleased to announce Susan Polgar was selected for induction into the U.S. 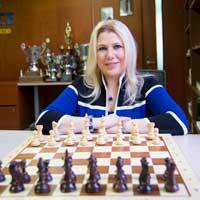 Chess Hall of Fame. 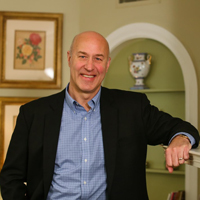 The ceremony will take place on March 18, 2019, at the Saint Louis Zoo. 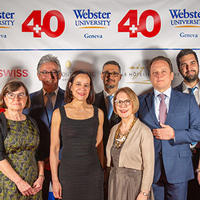 Webster University is being honored as one of the best employers in St. Louis for women, according to the Women’s Foundation of Greater St. Louis (WFSTL). 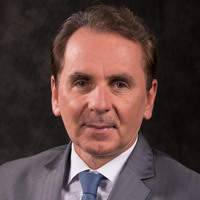 The recognition is based on the results of the annual “Women in the Workplace: Employment Scorecard initiative” survey sent by WFSTL late last year.